New research: Does bullying lead to dating aggression? 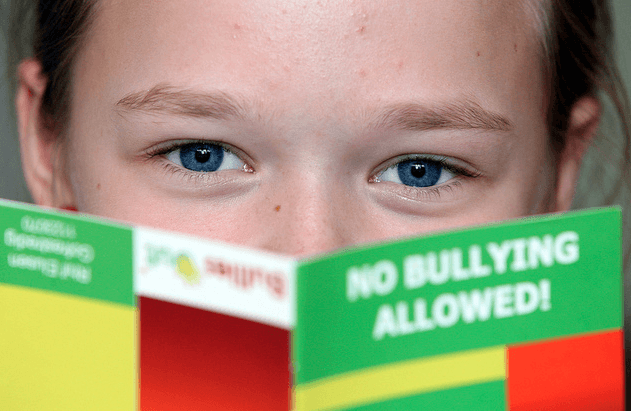 Additionally, the authors site five features that bullying and dating agression prevention programs should share: focus on relationships, emphasis on skill building, focus on peer contexts, a comprehensive approach, and focus on the issue of power. There is still much research to be done to further explain the relationship between these two forms of abuse but this article sheds light on shared risk factors and potential mediators and moderators, helping to inform the work of preventionists. Josephson WL, Pepler D., International Journal of Adolescent Medicine and Health. 2011 Nov 29;24(1):37-47. 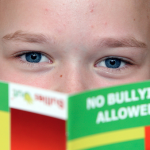 Bullying is the use of power and aggression to control and distress another. In this paper, we review research to explore whether the lessons learned in bullying provide a stepping stone to aggressive behavior in dating relationships. We start by considering definitions and a relationship framework with which to understand both bullying and dating aggression. We consider bullying from a developmental-contextual perspective and consider risk factors associated with the typical developmental patterns for bullying and dating aggression, including developmental and sociodemographic, individual attributes, and family, peer group, community, and societal relationship contexts that might lead some children and youths to follow developmental pathways that lead to bullying and dating aggression. We conclude by discussing implications for intervention with a review of evidence-based interventions. Thank you for posting this. The journal article costs $42 online, so it would be wonderful if you could excerpt even more relevant statistics and quotes. Thank you!